New features take the limelight on stage as developers are on the edge of their seats. Here are the most significant features that everyone is talking about. In May of next year, the change comes into effect, bringing with it a host of challenges for businesses in the adoption process, the need to react has never been more pressing. 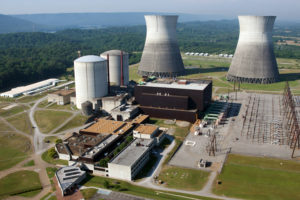 A report from the international affairs think tank, Chatham House, found that there is a growing risk of a "serious cyber attack" on nuclear power plants around the world. The think tank warned that the facilities were at risk due to the dated control infrastructure built into the computers, citing that it was "insecure by design". 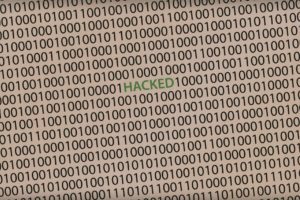 Abta, the travel trade organisation, have become the latest victim of cyber-attacks this year. It’s been a challenging project but we are finally ready to reveal the official launch date of our new website! 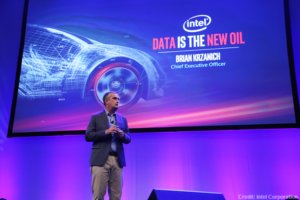 Intel has just made another step in its quest to become the leader in data processing for autonomous cars. Today Ofcom’s demand for BT and Openreach to legally separate has been met. 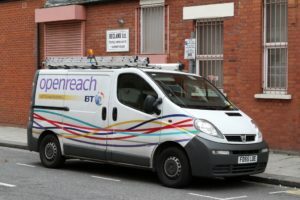 Openreach, which operates the UK’s broadband infrastructure will transfer 32,000 BT staff to the new company. We’re currently living and working in the era of the skills gap, a problem that risks stalling the country's progress as we move into a technologically advanced age. 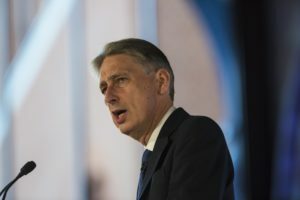 Chancellor Philip Hammond has announced a number of new measures in his recent budget, and it looks to tackle this problem at source. 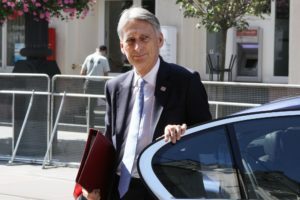 At 12.30pm today all eyes will be on Chancellor Philip Hammond as he delivers his first budget promising to equip the British workforce for life after Brexit. 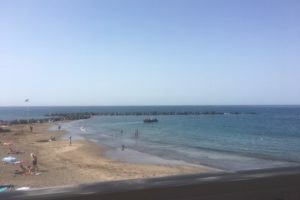 We’ve just got back from our winter sun trip to Tenerife; a few days soaking up some winter sun to celebrate our highest achievers from the back end of 2016.